Must-have of a real professional! New improved model of a legendary Brush Linear #5/0 for contour draughtsmanship. Firm wooden handle offers long-lasting performance. 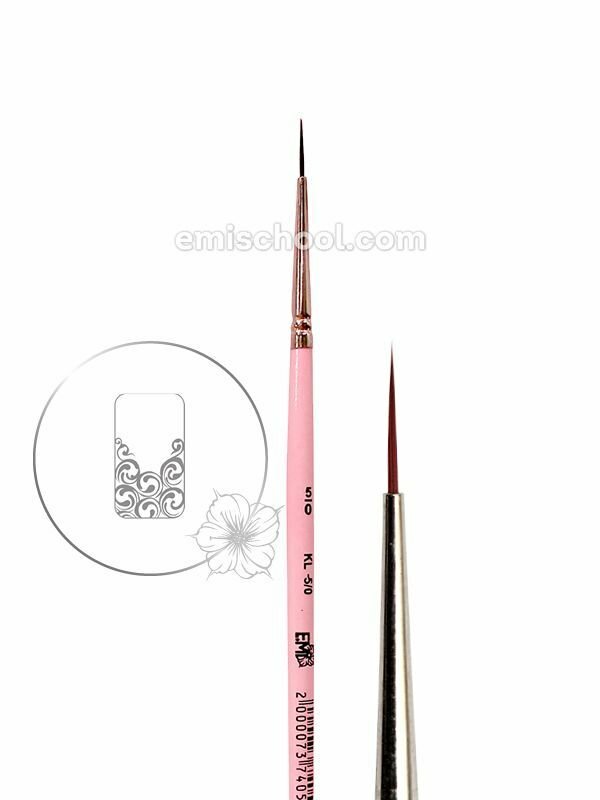 Ideal diameter and length of brush: it is even more convenient! Fleecier dark nap is perfect for thin lines; it will help beginners in work and save time.